High temperature PLA (HTPLA) filament by Proto Pasta is now available with a low luster textured matte surface! 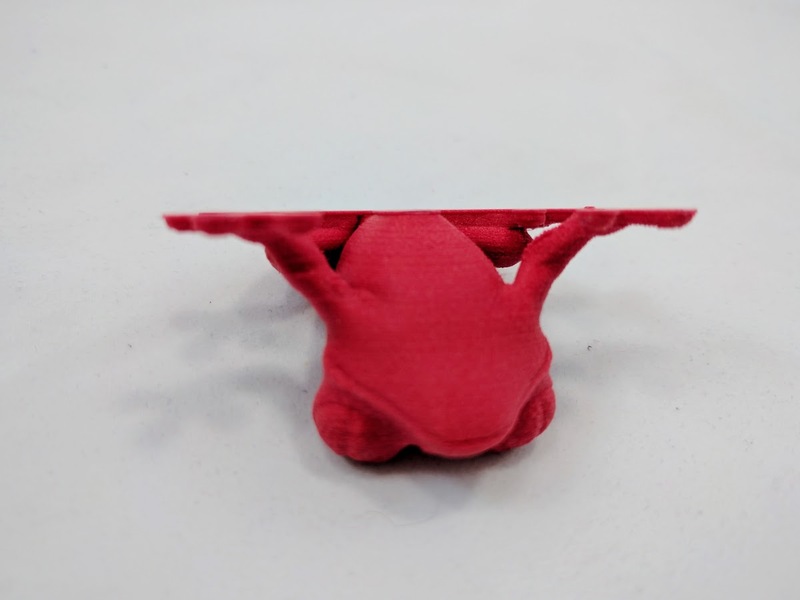 While retaining the easy print-ability and low emissions of standard PLA, HTPLA can be heat treated to retain stiffness to higher temps and it has improved stability compared to HTPLA without fibers. 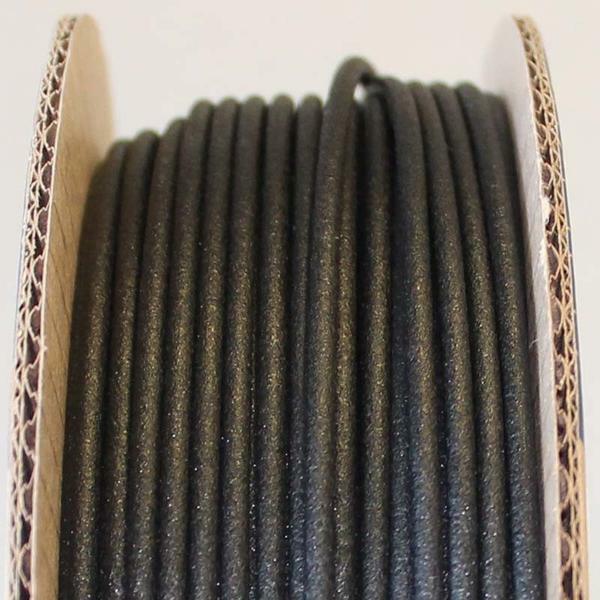 The matte finish comes from plant fibers, so you also do not need a wear resistant nozzle for this filament! 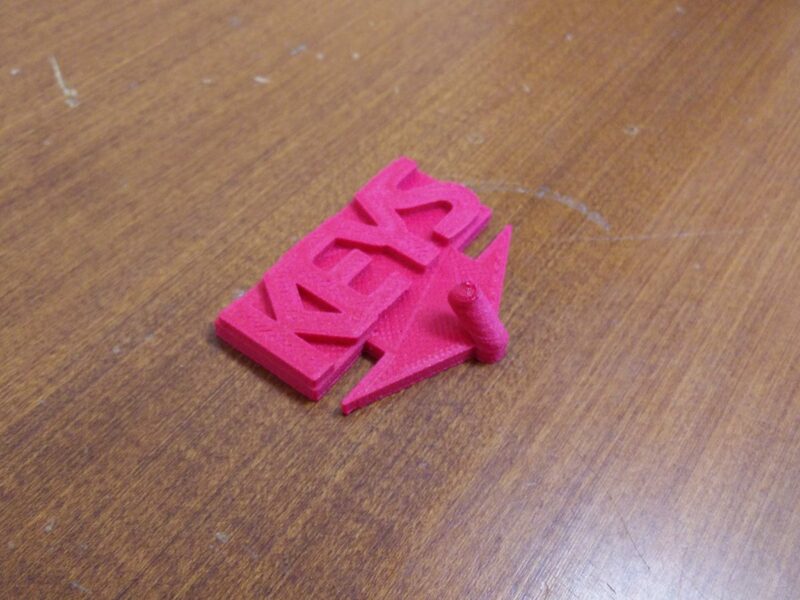 When you have Proto Pasta Coffee High Temperature PLA, why not print a “smashed” coffee cup? 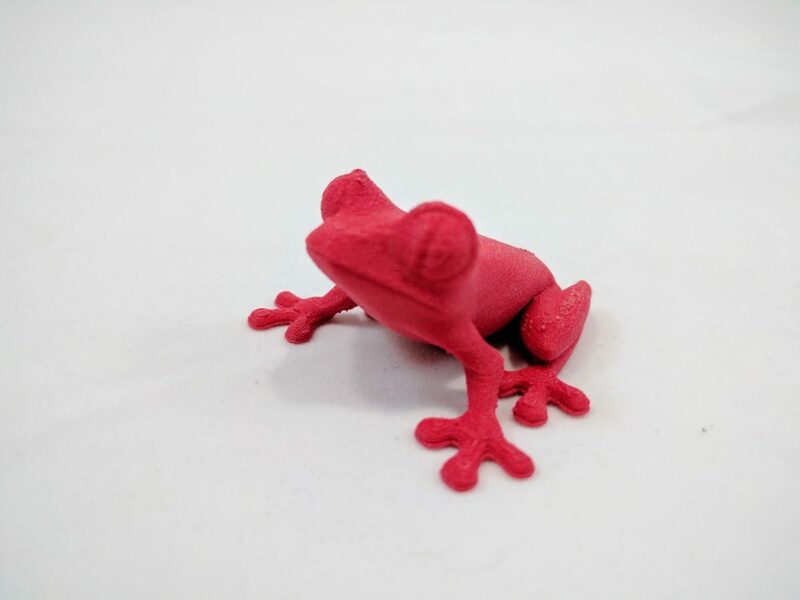 We got this great print on our LulzBot TAZ 6 at high quality using the stock Proto Pasta coffee PLA setting in Cura.